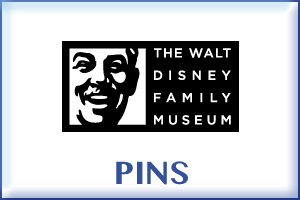 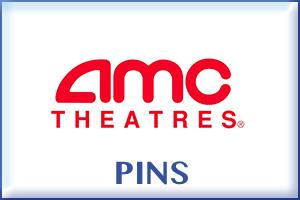 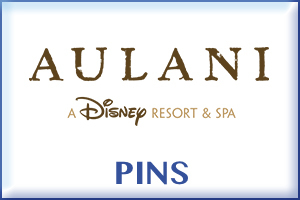 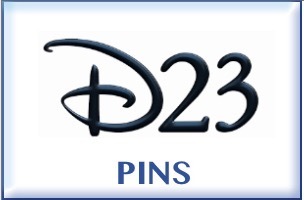 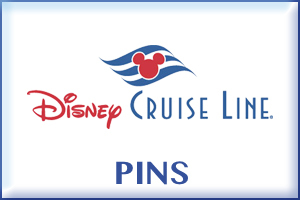 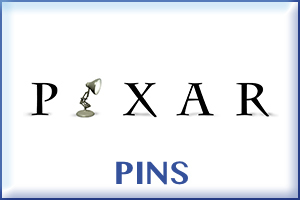 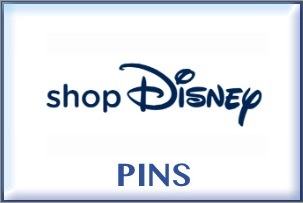 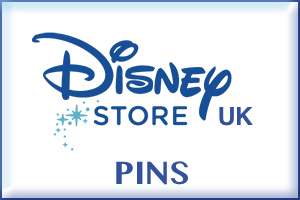 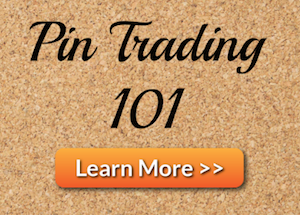 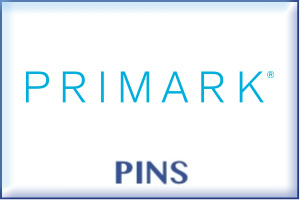 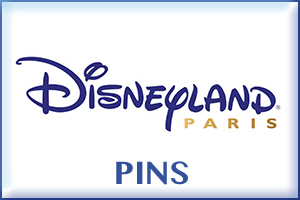 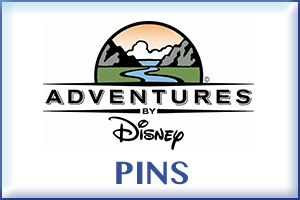 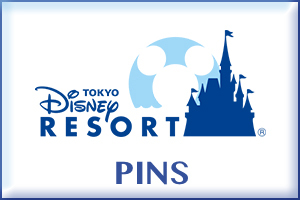 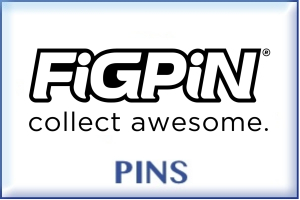 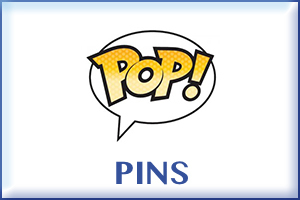 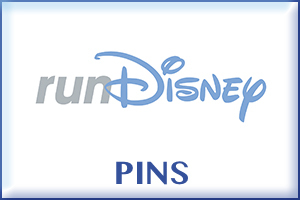 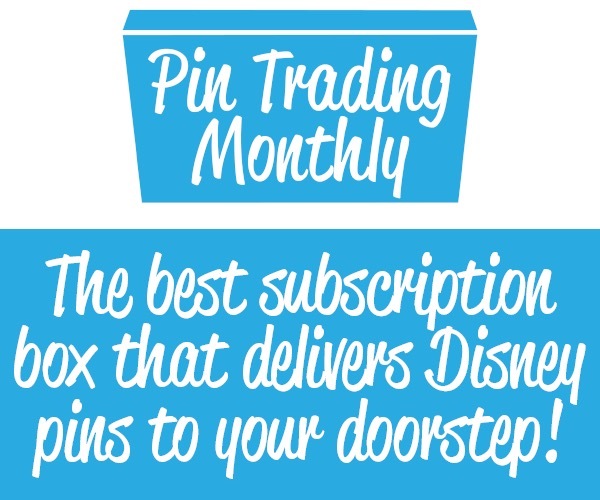 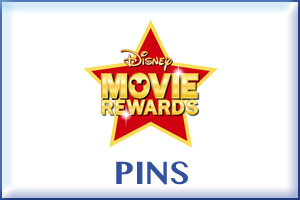 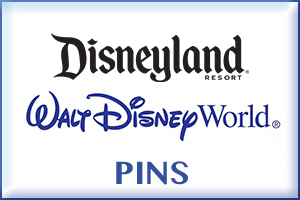 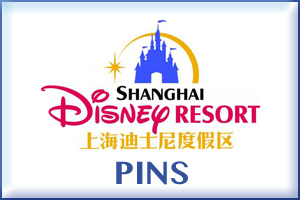 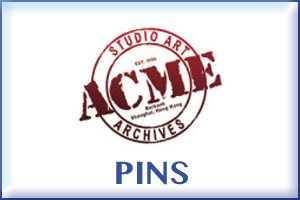 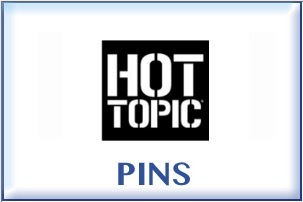 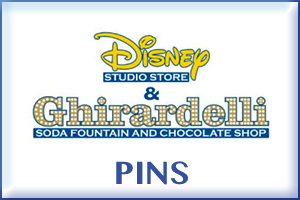 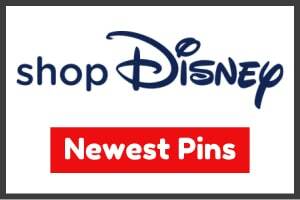 Welcome to the Disney Pins Blog Pin Categories! 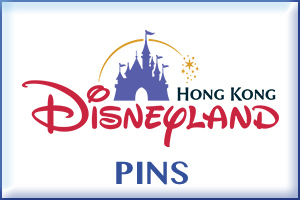 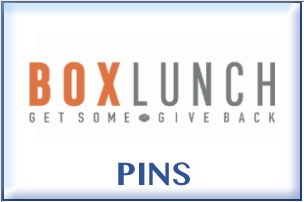 Here you will find pin releases organized by where they were released. 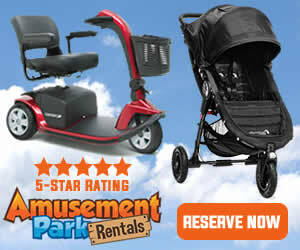 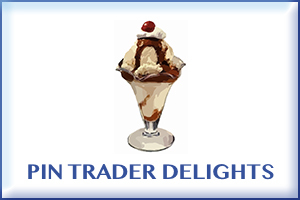 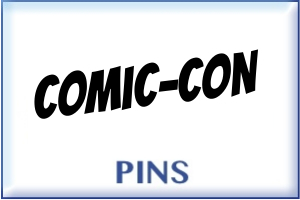 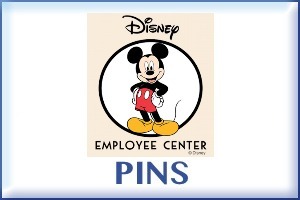 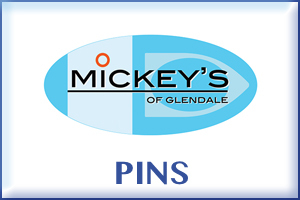 Other helpful links include: Releases by Month, Disney Pin Posters and Hidden Mickey Pins.